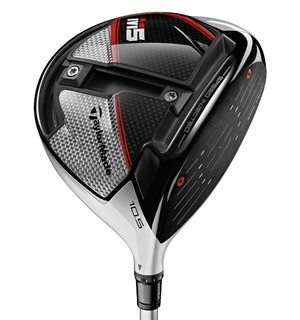 TaylorMade is breaking new ground with their juiced up M5 Driver designed for ultimate ball speed to give you every advantage off the tee. 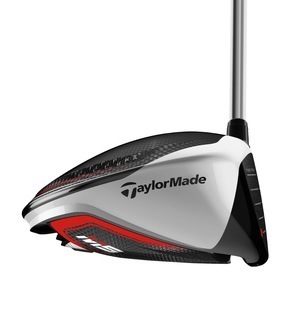 The attention is in the detail and TaylorMade has left no stone unturned in its quest for optimum performance as each M5 is individually tested and injected with a calculated amount of tuning resin to help achieve maximum ball speed and distance. 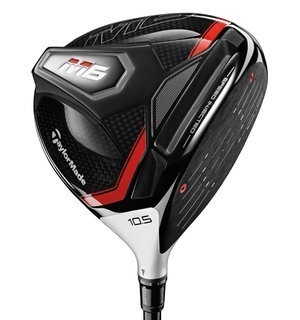 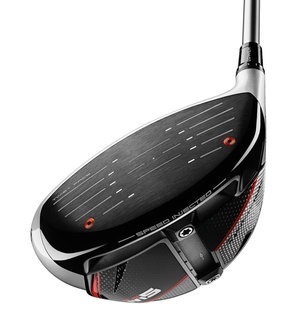 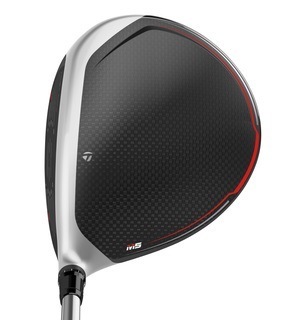 This is known as Speed Injection and along with the club's updated inverse T-track, the TaylorMade M5 is the ultimate club for speed and ball control. 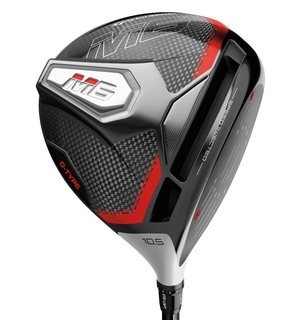 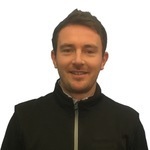 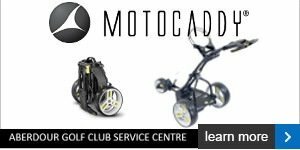 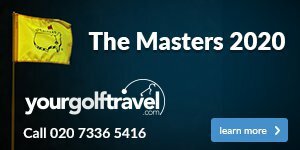 A club fitting is the best way to ensure you maximise the capabilities of the TaylorMade M5 driver so come and see us at the pro shop to get booked in for your custom fitting.